Dr. Trevor Owens is a librarian, researcher, policy maker, and educator working on digital infrastructure for libraries. Owens serves as the first Head of Digital Content Management at the Library of Congress. In addition, he teaches graduate seminars in digital history for as a Public Historian in Residence in American University’s History Department. He also graduate seminars in digital preservation as a lecturer for the University of Maryland’s College of Information, where he is also a Research Affiliate with the Digital Curation Innovation Center. He currently serves on the board of Anacostia Trails Heritage Area Inc, as a founding board member of Digital Cultural Heritage D.C., and as a member of the Digital Library Federation Advisory Committee. 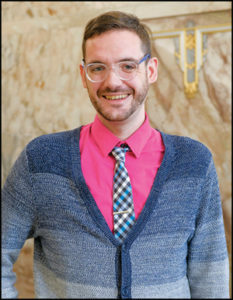 He previously worked as a senior program administrator at the United States Institute of Museum and Library Services (IMLS). At the IMLS, he led the establishment of the National Digital Platform initiative, which under his leadership, invested more than $30 million in 110 projects to advance digital infrastructure for libraries across the nation. Prior to that, he worked on digital preservation strategy and as a history of science curator at the Library of Congress. 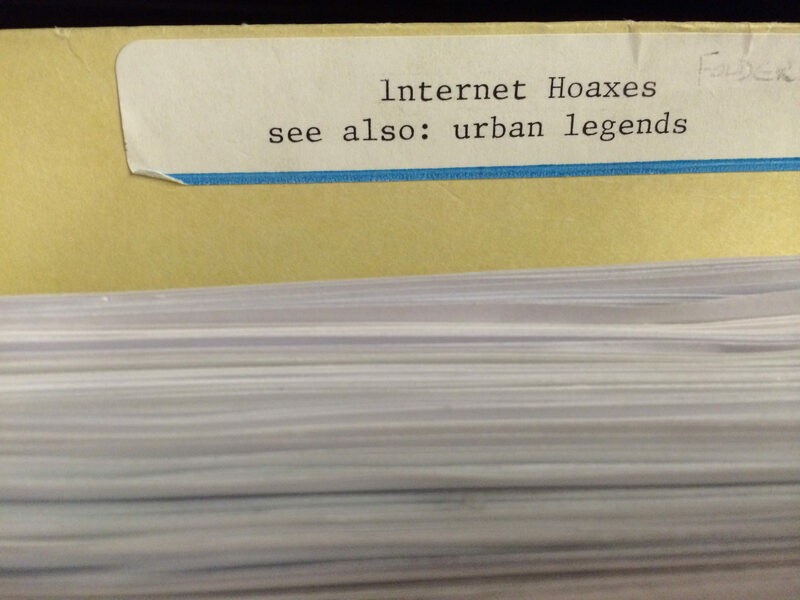 Before joining the Library of Congress, he led outreach and communications efforts for the Zotero project at the Center for History and New Media at George Mason University. 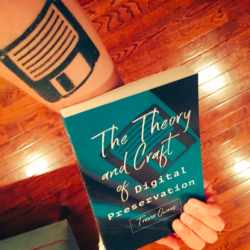 Owens is the author of three books, the most recent of which, The Theory and Craft of Digital Preservation, was published by Johns Hopkins University Press in 2018. His research and writing has been featured in: Curator: The Museum Journal, Digital Humanities Quarterly, The Journal of Digital Humanities, D-Lib, Simulation & Gaming, Science Communication, New Directions in Folklore, and American Libraries. The best way to get a hold of me is email (trevor dot john owens at gmail dot com) or twitter (@tjowens). I am happy to do interviews and offer opinions to the press. If you are a journalist on tight deadlines it will likely work best if you can email me a specific set of questions.